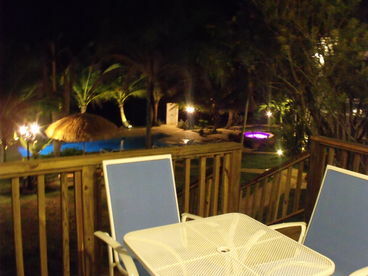 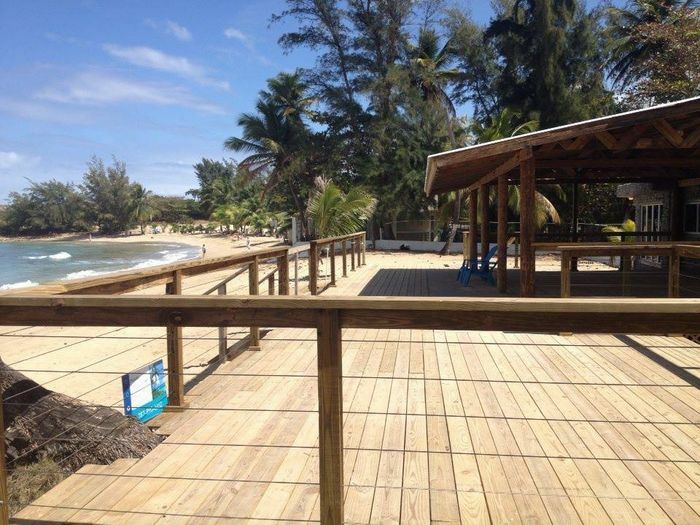 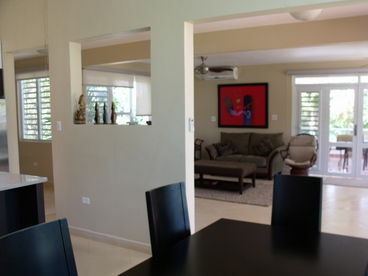 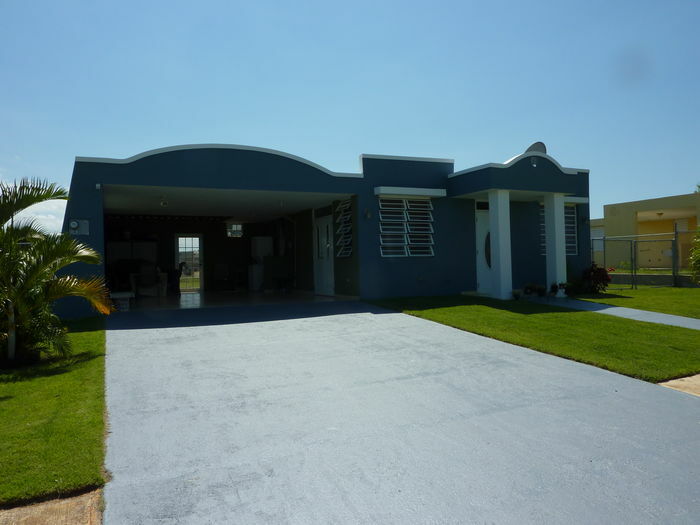 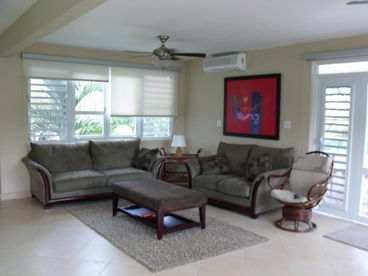 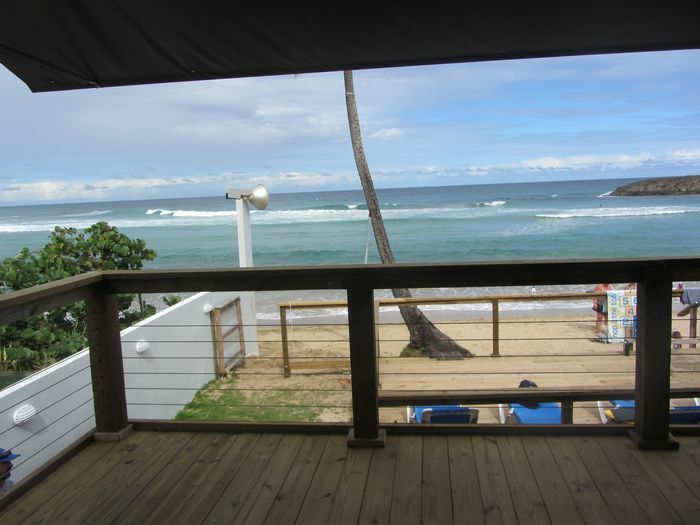 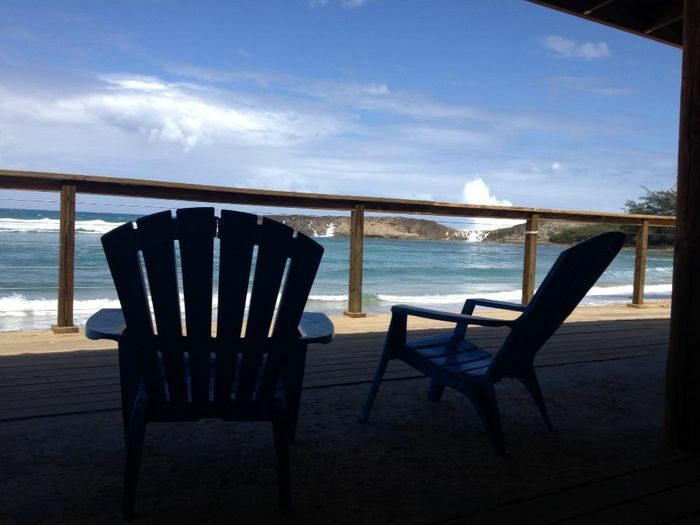 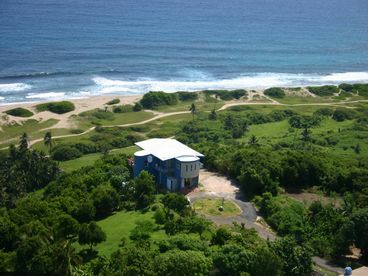 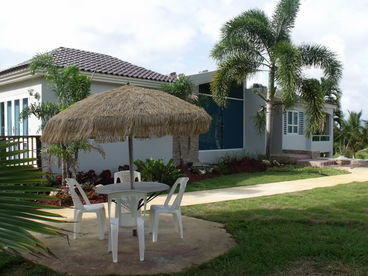 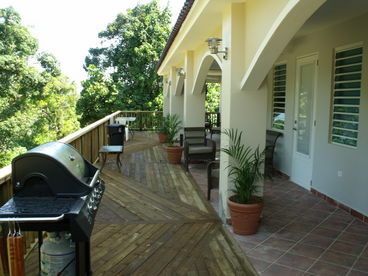 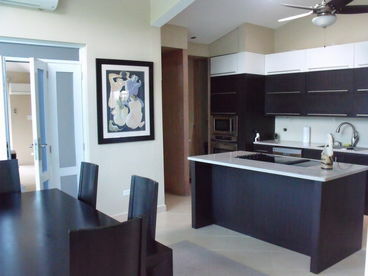 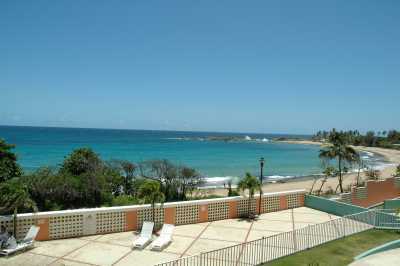 Search 8 Isabela private vacation rental oceanfront homes and beachfront condo rentals in Isabela, Puerto Rico. 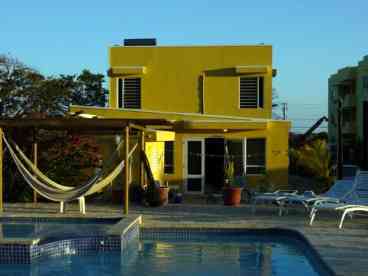 Villa with 8 suites/apartments, each with kitchen, bathroom, tv/dvd/ipod, a/c and ceiling fans plus a main mansion kitchen with island, large family room and terrace (can also be used as a convertible bedroom). 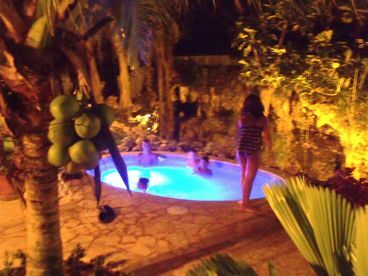 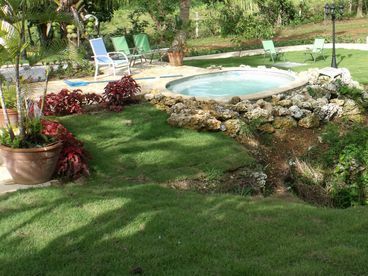 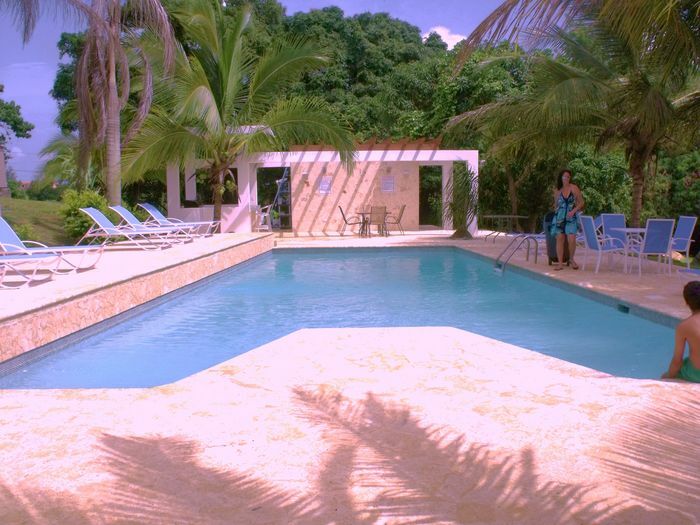 Natural Caves, Pool, jacuzzi, bikes, basketball court, 5 BBQs, suites decks to pool, cave or both.